Would you like to add professional experience with Marketing & recruiting to your resume? 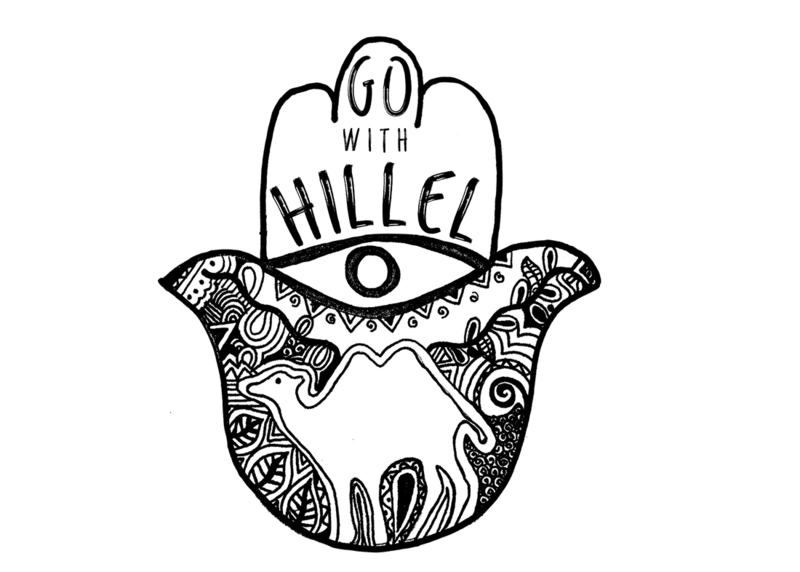 Be a Birthright Israel Recruitment Intern with Chico Hillel! Chico Hillel is looking for outgoing, motivated, and welcoming community builders to work 5 hours a week between January 21tst and May 22nd. The interns will work to recruit for the Chico Hillel Summer 2019 Trip! ​Contact Jenna, email at jennaross36@gmail.com! Join hundreds of students across the country as they transform Jewish life for their peers. We are looking for interested students from both CSU, Chico and Butte College for Fall 2019. Chico Hillel is looking for outgoing, motivated, and welcoming community builders to be their next Student Engagement Interns to work 5-10 hours a week during the upcoming school year. The interns will work under the direct supervision of the director in planning and implementing programs for promoting Jewish life at Chico State & Butte College. Resume: Your resume must be in a Word or PDF format. Be sure to include addresses, employment, activities in which you have participated, volunteer involvement, leadership positions you have held and honors or awards you may have received. Current Class Schedule: Ideal starting date is Monday, April 29th, 2018. 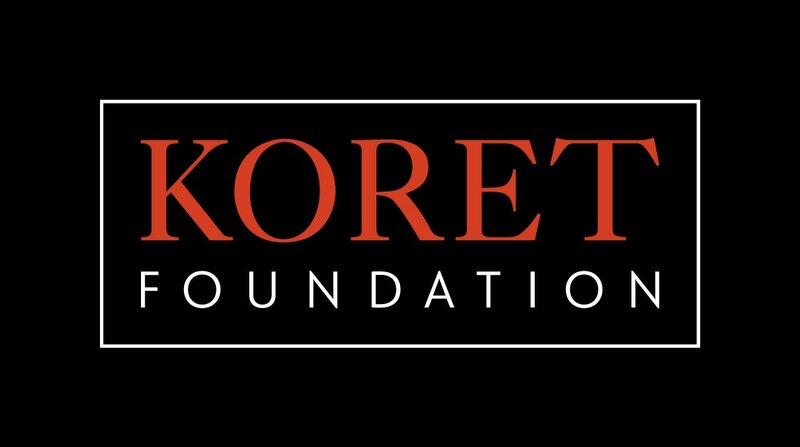 Our goal is to start training and providing opportunities for new hires to shadow current interns. ​Please provide a current class spring schedule in a Word document, JPG or PDF. You can take a screenshot of your transcript found in the student center. Unofficial Transcript: An unofficial copy of your university transcript must be in a Word, JPG or PDF format. We do not need official copies of your transcript and please do not send a hard copy. You can take a screenshot of your transcript found in the student center. To understand students' interests, passions, and aspirations - and connect them to opportunities that the students may find meaningful and engaging. There are many other ways to join our team! Just ask and we will do our best to match your skills with our organization. Chico Hillel wants to help you develop professional skills to further your resume. Partnering with campus departments to gain units/credits. Meet class and graduation internship requirements.